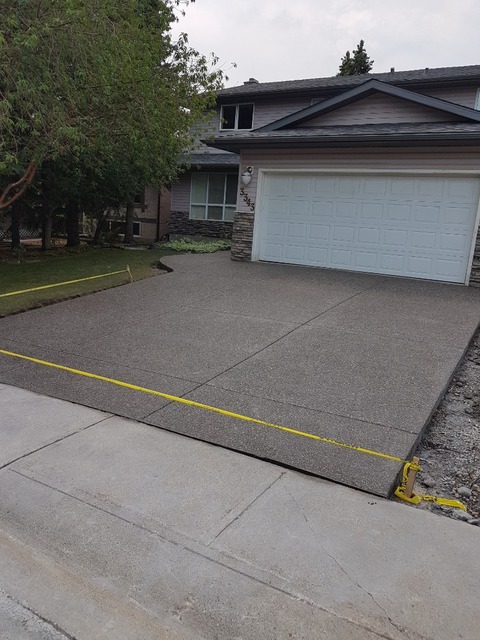 Driveway/walkway replacement; exposed aggregate concrete; protective coating. Hard working crew, nicely finished work, strong warranty and explanation, and exactly on cost estimate. Thank you for the review John, and for your business. 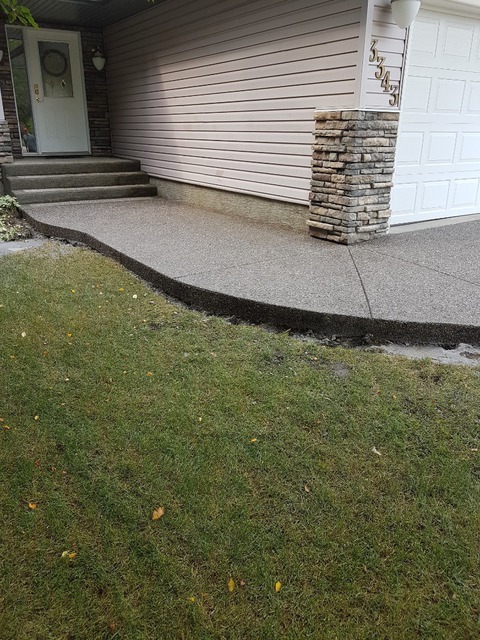 we look forward to working with you again when it's time to do that back patio we discussed.